You guys would have seen my post on the Pioneers By Nature campaign that Kiehl's are driving. They have paired up with some local and international influencers who are all pioneers in their field. I have chosen two pioneeers who really stand out to me; one local and one international. The international pioneer I have chosen to speak about is none-other than the fabulous Philip Lim. This was a no-brainer for me as I am a handbag junkie like no other and the Philip Lim Pashli bag is one that has been on my wishlist for a while now (see below). What was your first experience with Kiehl's? My first experience with Kiehl’s was during my “post-mall days.” I got a real job and came across this brand called Kiehl’s. It was actually their original musk scent that I first tried, and to this day, I still use it. What struck me was that it was a different type of packaging and a different type of message. At the time it was all about big brands and big marketing campaigns that were for the masses. But Kiehl’s felt more honest and individualized – as if your local physician was prescribing a remedy for wellness. That resonated very personally with me because I’ve always felt as an individual that I never belonged anywhere, and what I wanted was to find my way. 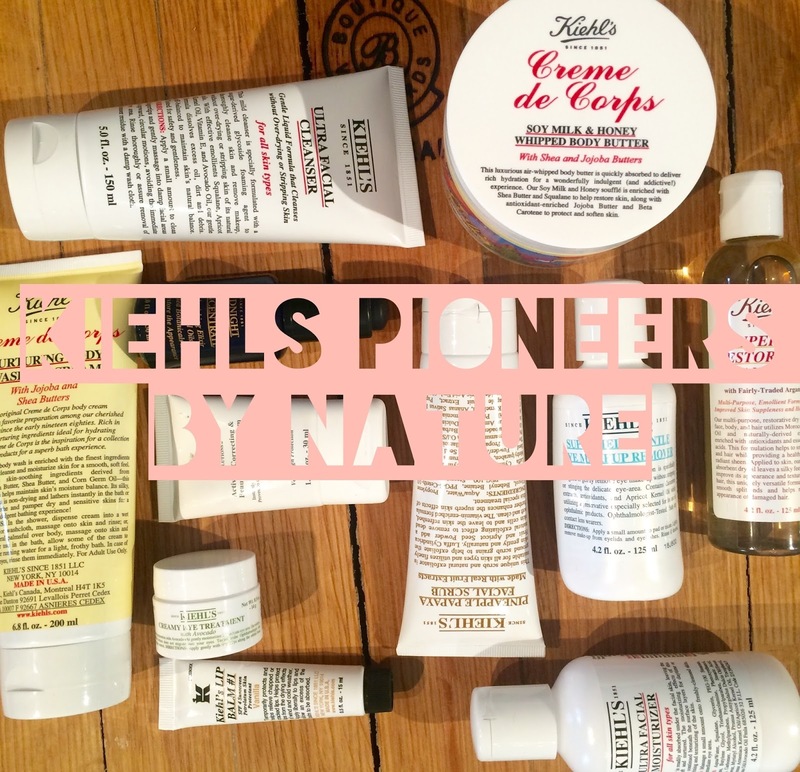 Why did you choose to partner with Kiehl’s? Well, up to this moment in my life I have always believed in authenticity. For me, I only want to work with people and collaborate with brands that share the same values - values of awareness and social responsibility. Together, imagine what we can do. We could harness what we do and make it even more powerful and accessible for all. Kiehl’s is celebrating you as a pioneer in the Fashion industry. 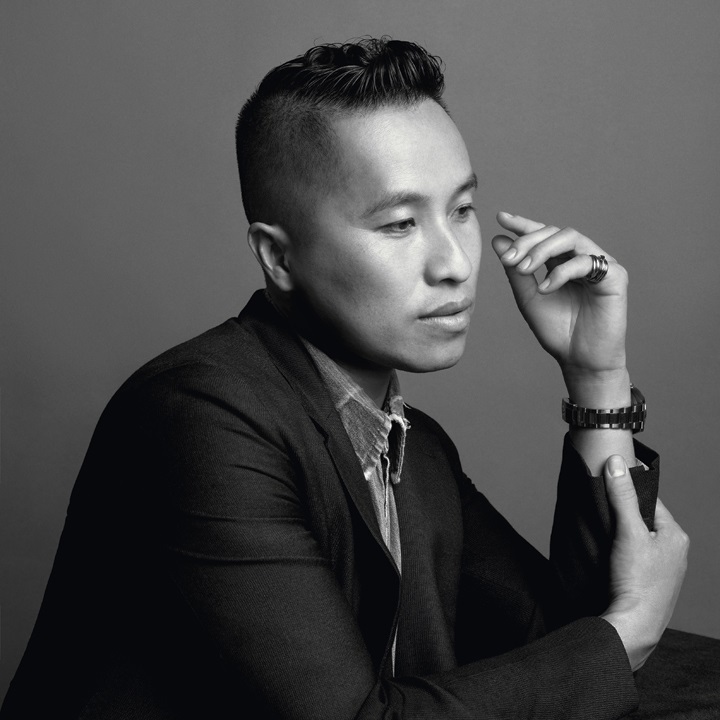 Tell us about your story as a designer and why you started 3.1 Phillip Lim. I’ve always loved clothes, but growing up in the suburbs of Orange County, I didn’t know what fashion was. I didn’t have many clothes at the time because we didn’t have many means. My parents were just normal people. I was a first generation immigrant, and just working to get somewhere and do things. Fast forward to my foray into fashion when I realized that I could actually create something, which provided me with that childhood dream of having the best clothes that were available to me without having the best means. I realized that it was in my power to actually create this. At that time the market was about very expensive designers. It comes back to this idea of big brands dominating the market. This is when I was given the opportunity to create beautiful clothes - clothes without compromise, clothes with integrity, clothes that made me feel good, that made my friends feel good, that made people all around me feel good, and clothes that were accessible - clothes that weren’t behind the ivory tower of fashion. So myself and my business partner pursued this idea and 3.1 Phillip Lim was born. The Pashli bag that I am obsessed with! The everyday inspires me. I say this phrase “you’ve got to romance your reality.” And what this means for me is that every single day, I see what kind of light it is. I notice the smell of the morning and enjoy the ceremony of getting dressed – all of this affects my mood. After exiting my house, I let each moment unfold and add up. You know, it’s very inspiring because it is the reality of my own life and I make sure I romance every single day and put it into what I do. What does the word Pioneer mean to you? What makes someone a pioneer? they pursue that answer. It’s a constant pursuit and having that kind of courage, to push forward, break ground and chart new territories is what makes a pioneer. The second pioneer I chose was a local lady, and someone who really has made a mark in the fashion industry locally. 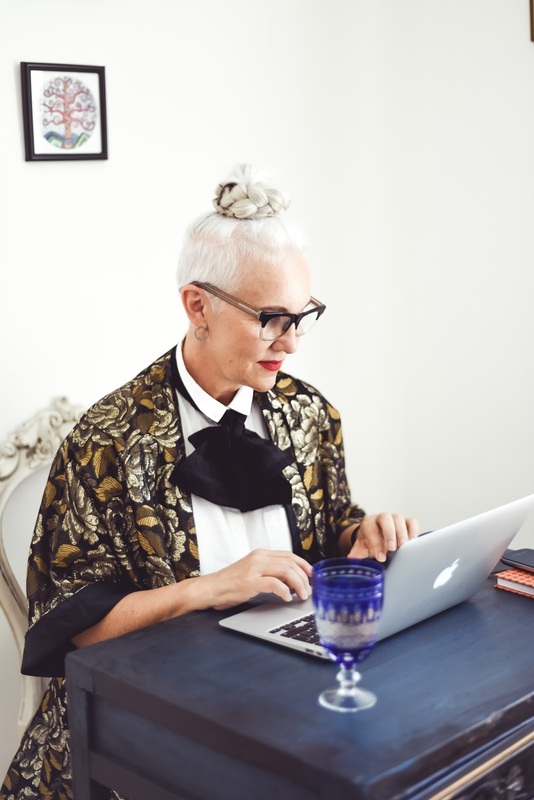 The ex-ELLE magazine editor, Jackie Burger has recently started up her very own venture called Salon 58 which seeks to hone a curated space for women and her role as a Salonniere. 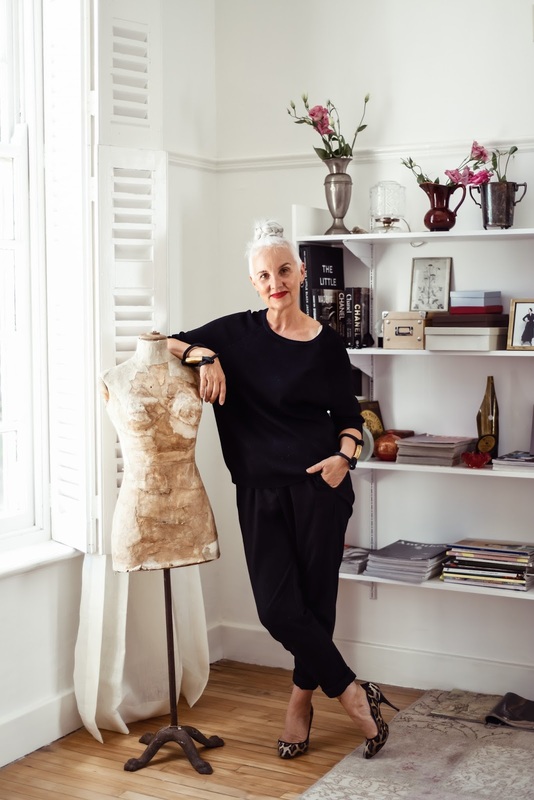 I actually have this on my must-do list and hope to be able to visit one of her sessions soon where conversations are had around the fashion an lifestyle industry. The idea is based around social gatherings in the 17th and 18th centuries in Paris which were the most influential parties of the time. These were held to refine taste and increase knowledge through conversation. I was invited to the launch in Johannesburg in 2012. What stood out for me was the strong values of the brand – unassuming yet powerful. It was also evident in the quality of the product range. I have a deep appreciation for brands that actively engage in the community they trade in as well as initiating platforms of awareness to improve social structures or circumstances. Kiehl’s is celebrating you as a pioneer in the Lifestyle industry. Tell us about your story as an Editor-at-Large and why you started Salon 58. Salon 58 is the culmination of my dreams, ambitions and years of experience and skills honed in the fashion retail and publishing industries. It was an idea that came to fruition recently after spending time with a business coach to articulate possibilities aligned to my vision and abilities. The concept of Salon 58 celebrates many values that I endorse, such as providing a platform for showcasing local talent and design that goes beyond fashion. It encourages the true art of conversation – exchanging ideas and knowledge and embraces the principle of collaboration – an innovative sharing economy based on a value exchange of skills, creativity and partnerships. Life and conscious living inspires me. If we really take time and pay attention to special moments, we are so much richer in spirit for doing so. To have courage and conviction; to explore new ideologies and possibilities with a sense of creativity and innovation. A pioneer is driven by the adventure of discovery and the exploration of ideas. Who do you identify as pioneers in your own life? I am inspired by women who challenged the status quo and paved the way for change and empowerment – from Coco Chanel who liberated the way women dress to Simone de Beauviour’s take on feminism to Iris Apfel for proving that style and age are timeless and all about attitude! To pay attention to my intuition – it is the power of self-manifestation. What advice could you pass on to anyone else starting off on their own pioneering journey (not just in the lifestyle industry)? Know your strengths and weaknesses and surround yourself with people you can truly trust. Work hard and smart. Always remember your dream. This campaign is in support of Stop Hunger Now in South Africa. Tell us why this is a cause close to your heart. Good nutrition cultivates a general sense of wellness that creates a healthy mind, body and soul – a basic and fundamental sustainability of society at large. There is an enormous sense of care and giving in the sharing of food. No one should go hungry when there is the abundance available to us to share with others. Lastly, for those of you who are new to Kiehl's or looking for some inspiration on what products to treat yourself to, you can have a look at my 3 favourite Kiehl's products post and please let me know your favourite products from the brand or what you are dying to try!